Root cause analysis supports on-going improvements and prevention of non-conformities that affect safety, legal compliance and quality. The process of root cause analysis focuses on real causes of problems and decision-making focuses on how they can be resolved. BRC Global Standards for Food Safety Version 8 now requires a documented and recorded root cause analysis procedure in place (clause 3.7.3). 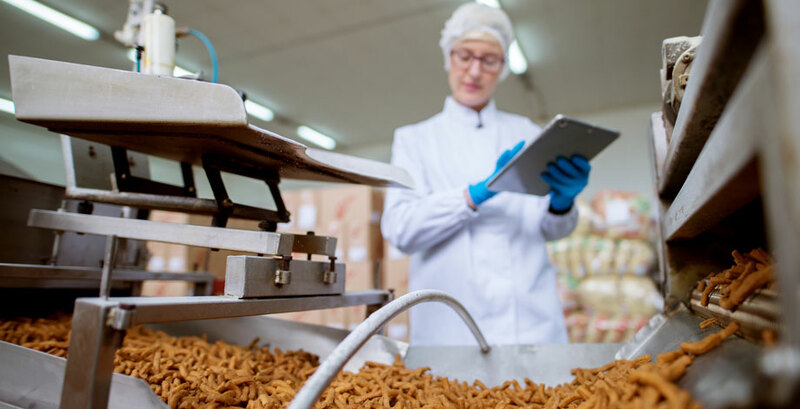 This one-day course is aimed those working in the food and drink manufacturing sector. Learners will gain valuable knowledge in how to implement a wide range of simple techniques to identify root causes of non-conformity, generate and evaluate solutions, and make informed decisions. Courses run for 1 day. The cost to deliver a course on-site at your premises or chosen venue for up to 15 candidates is £495, plus £25 per person. Average cost on a course with 15 candidates is only £58 per person. Price does not include VAT. There is no formal assessment for this course. The learner is continuously assessed by completing a wide range of engaging activities and an action plan. The root cause analysis cause (RCA) training course can also be delivered onsite at your premises. Locations include London (Acton, Park Royal, Harrow, White City, Wembley and Wimbledon), Manchester, Birmingham, Bedfordshire (Bedford and Luton), Buckinghamshire (Aylesbury, Milton Keynes and Buckingham), Northamptonshire (Northampton, Corby and Wellingborough), Warwickshire ( Evesham, Leamington Spa and Warwick), Leicestershire, Oxfordshire (Banbury, Oxford, Bicester and Witney), Bristol, Hertfordshire (Welwyn Garden City, Watford, Stevenage and St Albans), Berkshire (Reading and Slough)Surrey, Sussex, Kent, Middlesex, Cambridgeshire (Peterborough), Lincolnshire (Spalding and Holbeach), Norfolk (Norwich) and Suffolk.